Gator Paper: We’ve Got Branding “In the Bag”: Our New Custom Printed Bag Line Rolls Out This Month! Our New Custom Printed Bag Line Rolls Out This Month! what do they take with them? Hopefully: your goods, a positive experience, and some company-branded packaging with a great big smile. Here at Gator Paper, our business is to promote your business. We’re all about building your brand through custom printed food service products that market your organization and help maximize the influence of your impressions. This month, we’re rolling out yet another way to extend your brand well beyond the front doors of your store: Custom Printed Bags. 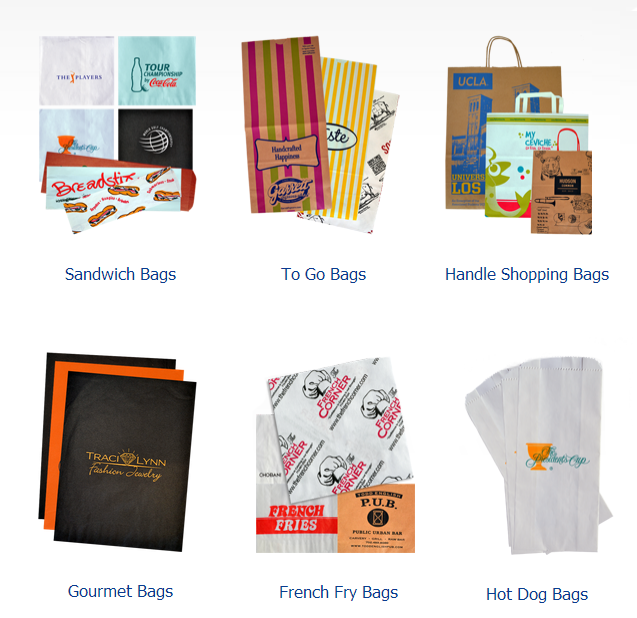 We have a variety of customizable bag options – Sandwich Bags, To Go Bags, Shopping Bags, Gourmet Bags, French Fry Bags, Hot Dog Bags – all designed to suit a variety of organizations from restaurants to retail shops to sports teams. With minimums as low as one case, Gator Paper can help any size business promote their products or services with personalized packaging that leaves a lasting impression. Customized bags are a perfect presentation for any catering event, restaurant order, special event or retail package. 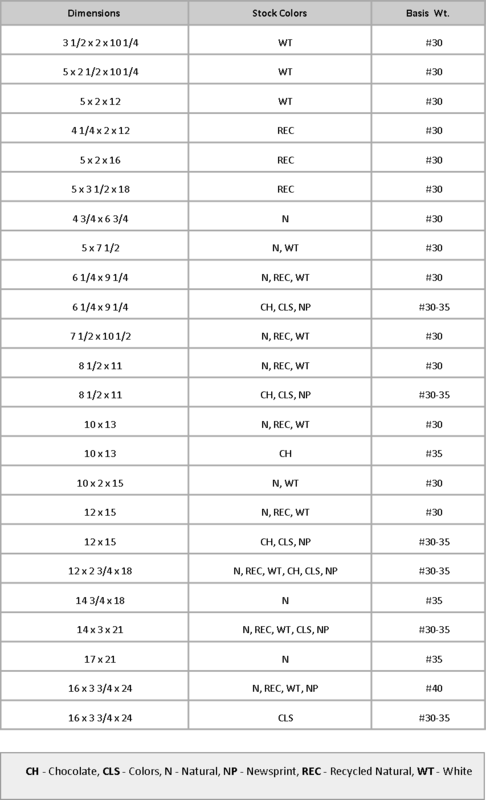 Get started with your custom printed bag order today by calling 1-800-957-GATOR or Requesting a Free Price Quote.